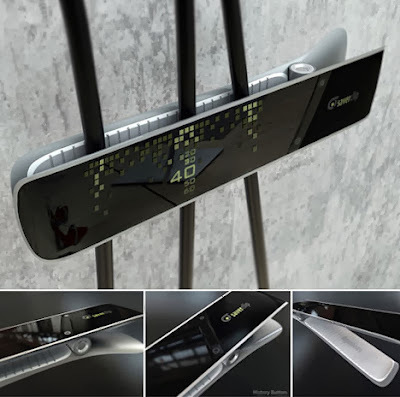 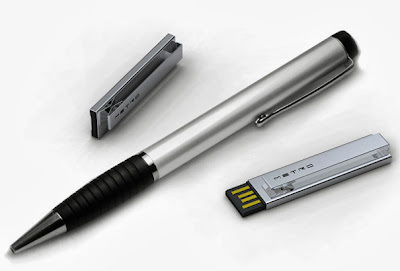 Collection of 'Coolest Clips Inspired Gadgets and Designs' from all over the world. 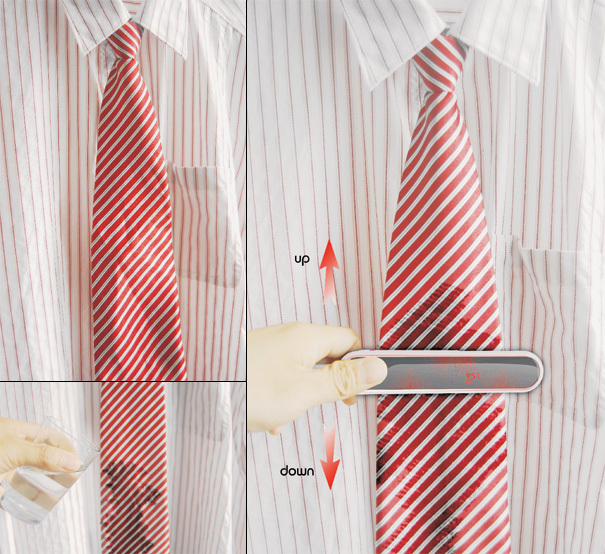 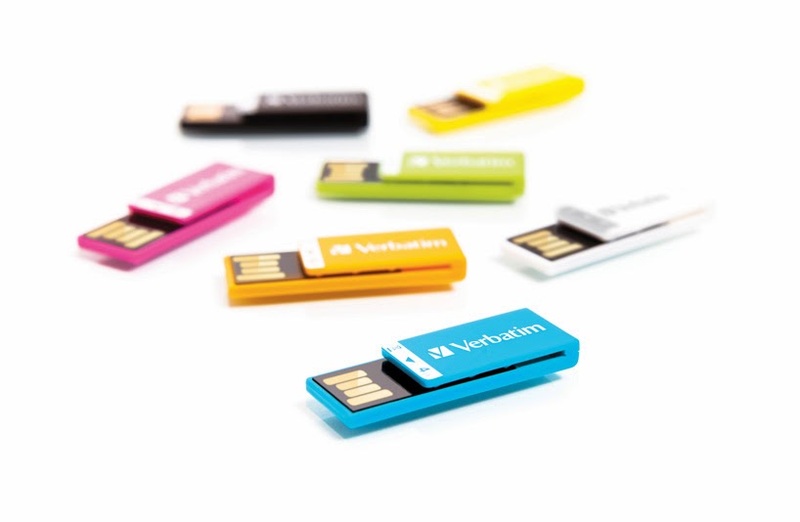 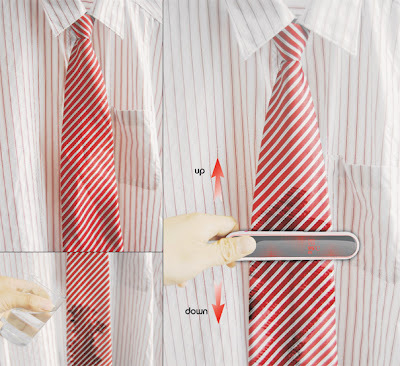 Metro USB Clip: This Metro USB Clip is a practical tie clip and a fashionable USB drive. 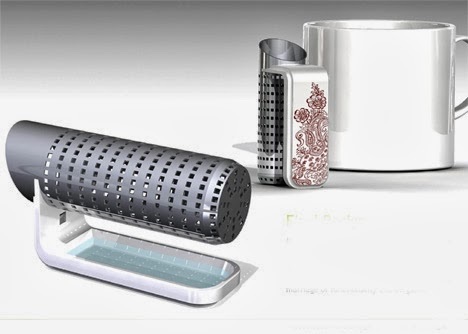 Clip-on Tea Infuser Classier: This tea infuser in a beautiful combination of functionality and elegance; while it takes into account the issues such as water dripping from the infuser onto the counter and surrounding surfaces, or the infuser falling into the cup while brewing and more. Saverclip: The Saverclip is shaped like a clothespin; the device comes with an embedded screen display that displays the electric usage on any power cable it's clipped onto. 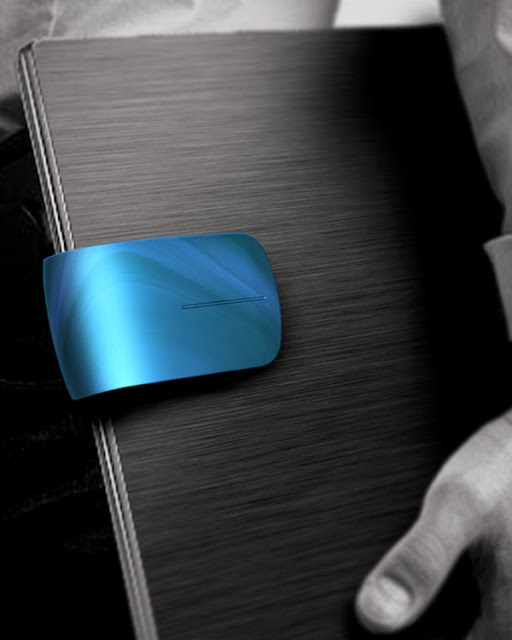 Clip Computer Mouse: It has a 'C' shape and is made from flexible material, that allows it to be affixed to a laptop. 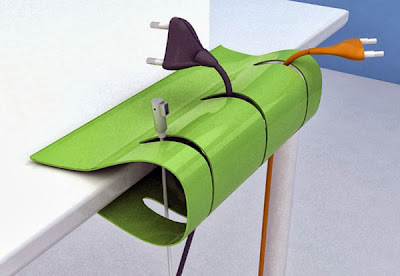 Desk Clamp: The simple, flexible steel clip provides an easy way of managing computer and power cables. 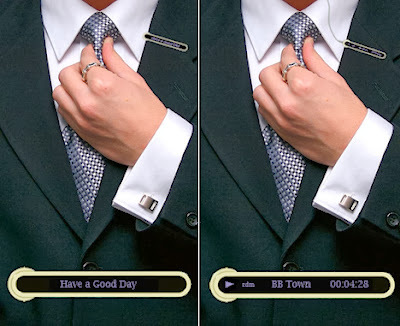 Tie Clip MP3 Player: This tie clip MP3 player comes with single line display, simple play/stop controls, and a little flash memory. 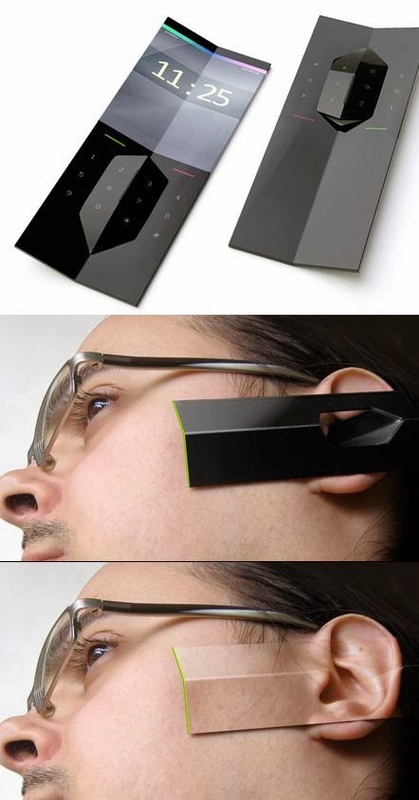 Kambala Mobile Phone: The Kambala mobile phone transforms from a mobile phone to an earphone. 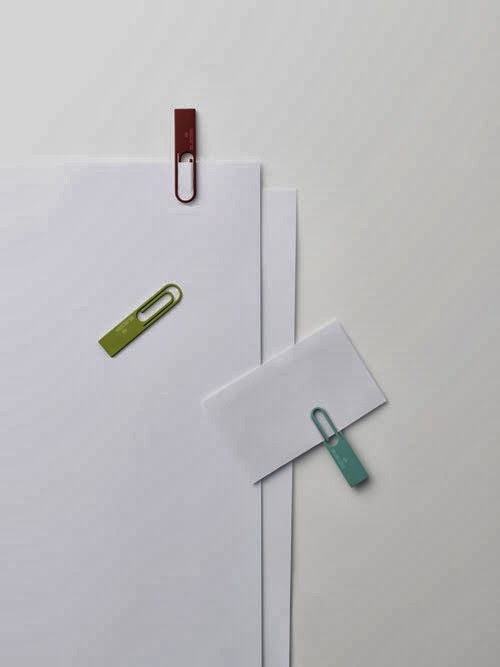 Paper Clip USB: This Paper Clip USB combines digital storage with the functionality of a paper clip. 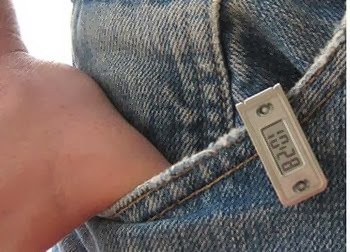 Clip-on Time-telling Tags: Tempo Tags clips onto clothing or bags so that you can check the time without wearing a watch. 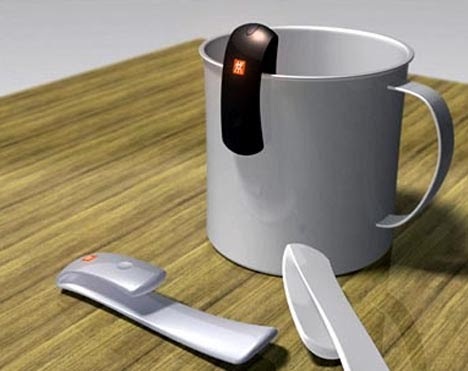 Portable Water Heater: This portable concept water heater clips to the side of your cup and heats your drink, while the indicator light glows when the water reaches an ideal temperature. 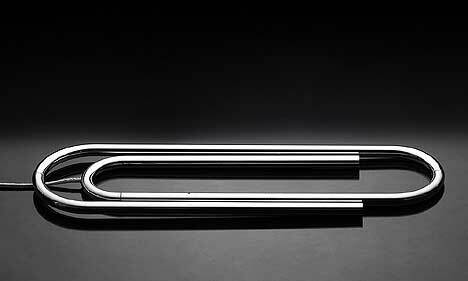 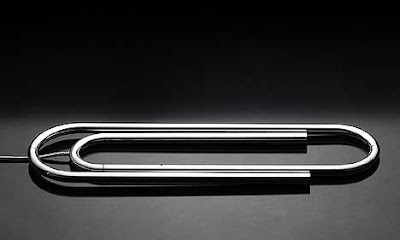 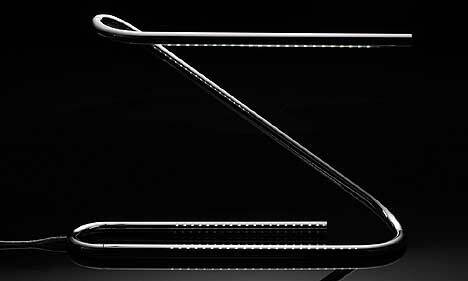 Data Clip by Nendo: This USB drive from Nendo doubles up as a paperclip. 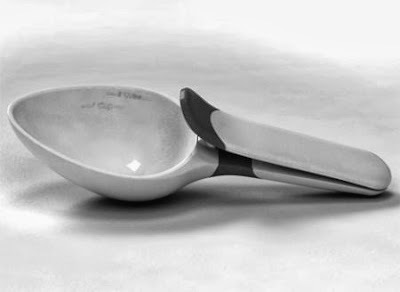 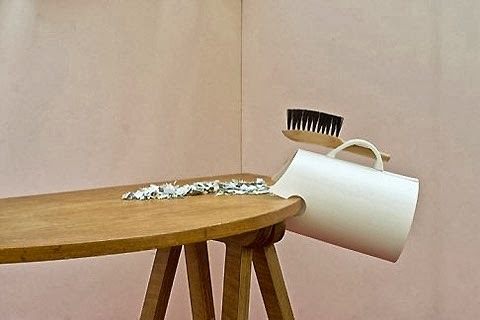 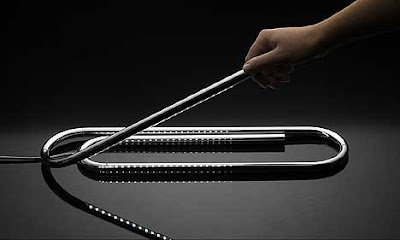 Clip on Bin: This cool clip-on bin comes from Jay Kwak Design. 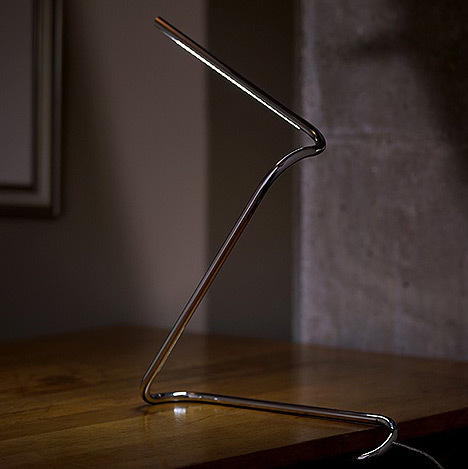 Paperclip Lamp: Paperclip lamp designed by Ben Collette and D Wykes.